Entering its 3rd year, BEN keeps gathering creative energy as a facilitator of sustainable innovation in the region. Last year was special for us — what first seemed as a slow and tranquil year for the network, turned out to be full of hidden activity happening on the ground. This newsletter is a farewell to 2015 and welcome to the new exciting times. 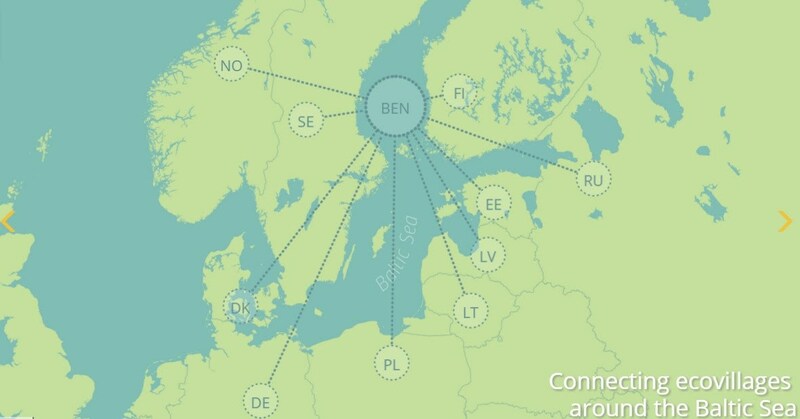 The network continues to expand around the Baltic Sea and connected areas. GEN-Germany joined as a full-member, and we have a new Latvian member joining this year. Even Iceland will be soon on our map as an old ecovillage of Solheimar will stay in touch from now on. 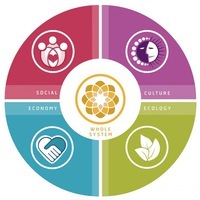 Last year was increasingly marked with interest in education — GAIA Academy opened in Estonia, new research positions connected to ecovillages were created in Finland, and numerous other initiatives and courses has been popping up in the membering countries. To join the trend, this year, we will organise a training session about European Voluntary Service programs in ecovillages. Change is not easy. We can see it from Niels Aagaard’s story about experiments with alternative economy solutions in Denmark. However, what is clear is that networking and sharing with each other makes a huge difference. 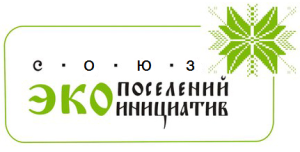 On the Forum of Responsible Countryside Life in Russia, it was evident that seeing the similarities between concerns and solutions among different countries, plays an important role for Russian ecovillage movement. It can both reassure in our doings and erase the destructive border between them and us. BEN is actively searching for new project ideas to develop the role of ecovillages in sustainable development in the region. I hope for this year to be full with meetings, discussions and participation. Together we can do more. The network has longed for a website, which can be a platform for networking in the region. The work on it has now resumed and runs at full speed. Here it comes! All elements are almost ready to use, but as we want to allow for more languages, not just English, preparations will take some more time. Once ready, we will have a brand new database with an interactive map showing all ecovillages and events. Then, all ecovillages in the region would be able to put their places on the map and share all the happenings. However, you can already start spreading the page! Our network is growing and strengthening its circle throughout the Baltic Sea Region. Latvia is a country with many great initiatives coming up. There is increasing appreciation of the potential hidden in uniting these initiatives under one umbrella to benefit from each other. Next year, Latvian Permaculture Association will join BEN as a Full member. It was founded in 2011 and has 66 members at the moment. The Association will represent ecovillage and permaculture movements in Latvia. Have you ever thought about ecovillages in Iceland? Well, there is one, and it is very old. Solheimar ecovillage is a community with rich history. They will join us as Associate members and are looking forward to collaborate! As you see, many great things are happening in our region. Our main goal right now is to jump on this wave of creativity for sustainability and create more projects that connect our members as well as other actors in the Baltic Sea Region. For this, we need to have a resilient core of members. 2016 is coming, and you are welcome to pay your membership fees for the year. As usual, it is 20eur for Full membership and 10eur for Associate membership. SUSPLACE aims to train 15 Early Stage Researchers (ESR) in innovative, interdisciplinary approaches to study sustainable place-shaping practices. 20th -22nd of November around 40 GEN Finland members gathered together in Luvattula, Sysmä, to harvest reflections of Erasmus+ mobilities and to plan educational projects. GAIA Academy starts in Estonia! Gaia Academy is taking its first steps under the umbrella of GEN-Estonia. We have talked to Toomas Trapido, one of the key figures behind the Academy. 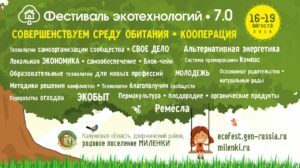 Last autumn, the First International Forum of Responsible Countryside Life took place in Kaluga oblast. How do we establish groups of locally and community based, sustainable economies, and what do they look like, or what are the tools to build them? What do you know about ecovillages in Latvia? SIBREC — BEN is among partners in the project financed by Swedish Institute. Please, spread further in your local networks! 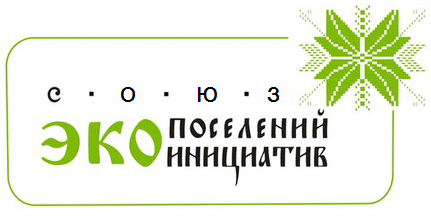 Запись опубликована в рубрике English с метками ecovillage, english. Добавьте в закладки постоянную ссылку.